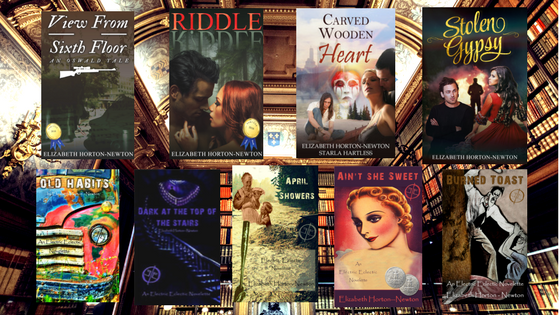 Welcome to this week’s guest, Elizabeth Horton-Newton. She was born and raised in New York City. She began writing when she was a child, writing stories for friends and family. In the 4th grade at P.S. 151 in Manhattan she wrote an essay about her dream job–she wanted to be an author. She continued to write short stories over the following years as she raised a family. After attending Long Island University in Brooklyn, NY and East Tennessee State University, she worked in the social work field for thirteen years. In addition to writing, she loves traveling and photography, even using one of her own photos for the cover of her book. She currently lives in E. Tennessee with her husband, author Neil Newton, and a collection of rescued dogs and cats, with frequent visits from her four children and five grandchildren. 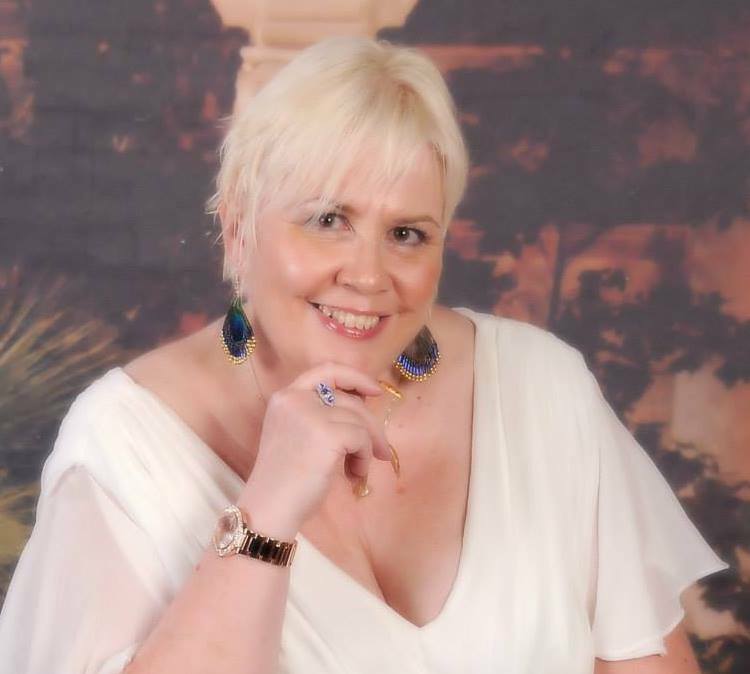 Her first book–View From the Sixth Floor: An Oswald Tale–was published in October 2014. 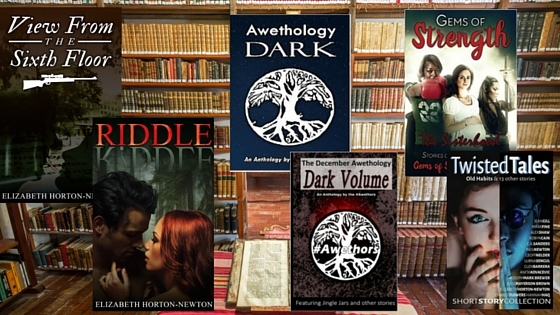 She is currently working on her next book, Riddle, to be published in the Summer of 2015. What brings your writing into focus– the characters, the stories, the love of words? For me, every story has a different motivator. 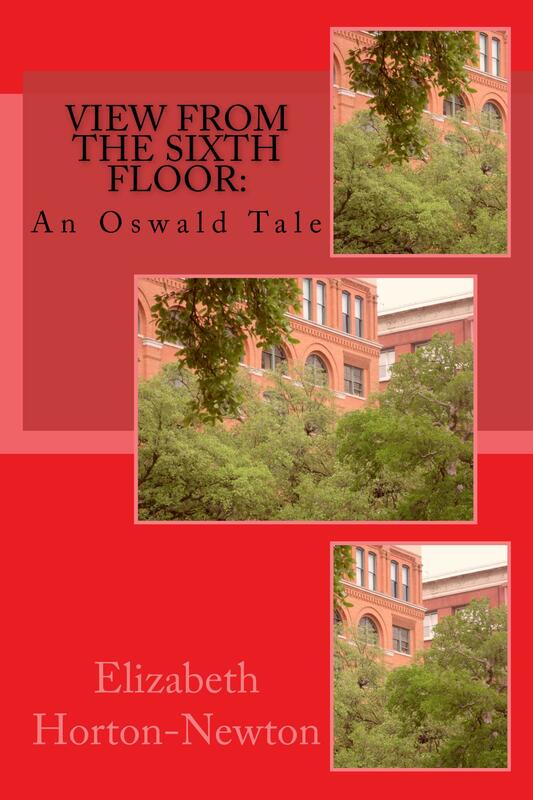 When I first started View From the Sixth Floor: An Oswald Tale, the story was my focus. I had an idea and I wanted to get the story told. It seemed to move forward on its own. But in the end it was a combination of the story and the characters. In my current work in progress, the story is definitely what brings my writing into focus.